Apart from endless cutting grass on lawns and pastures what else is happening? 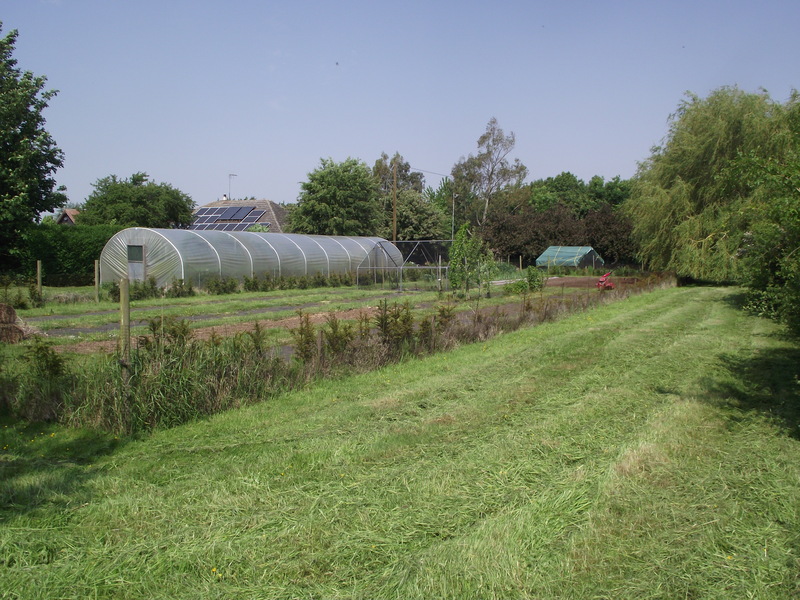 For the allotment we have a lot to go in – 250+ sweetcorn, 40+ climbing beans, butternut squash. 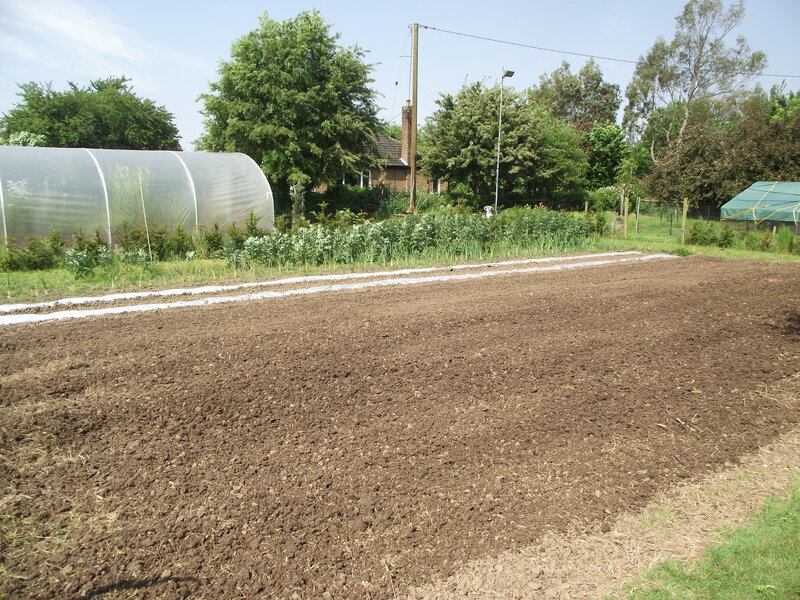 In the allotment are already broad beans, onions and peas. In the poly are potatoes (we are already eating them), strawberrys (10lb already made into jam), and asparagus – this year we can eat it!!! 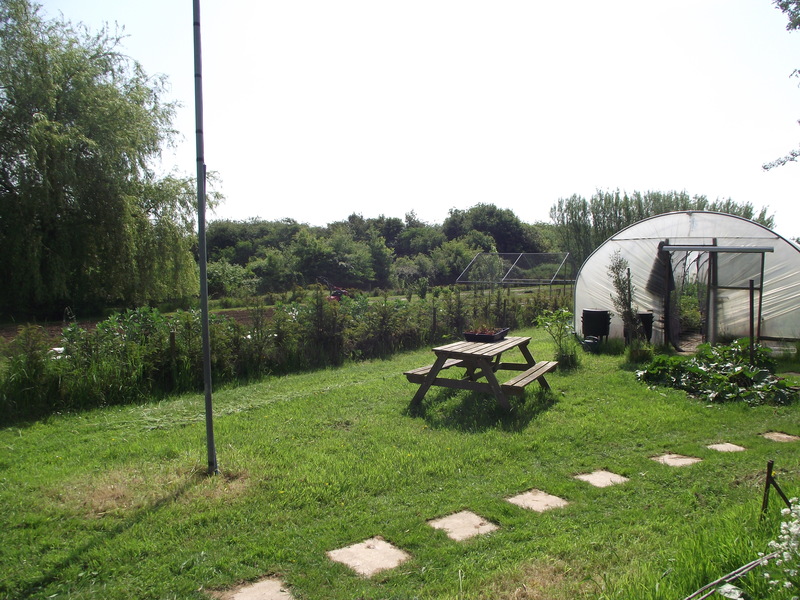 This is the allotment field from ‘fox corner’. I topped the grass this morning, when the sun is out its great to be here! 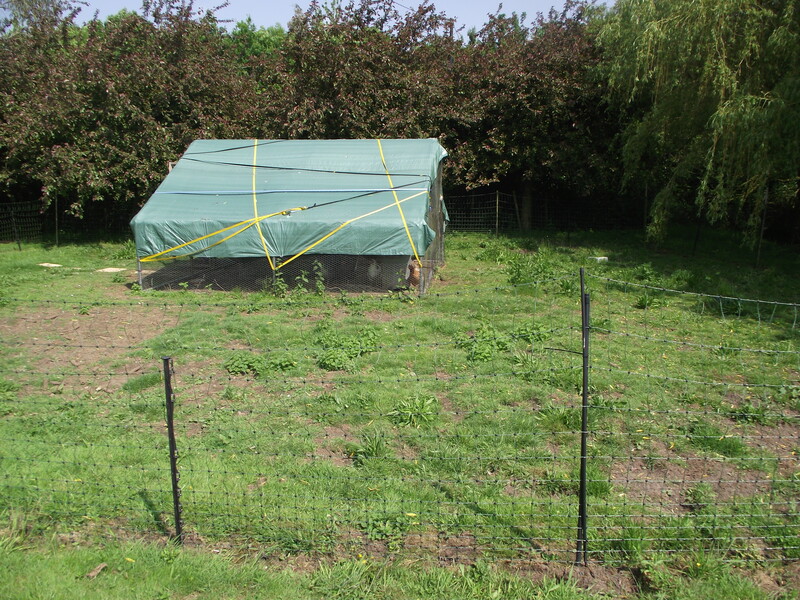 And this is the planting area – I rotavated the straw and poo in over the last two weeks. 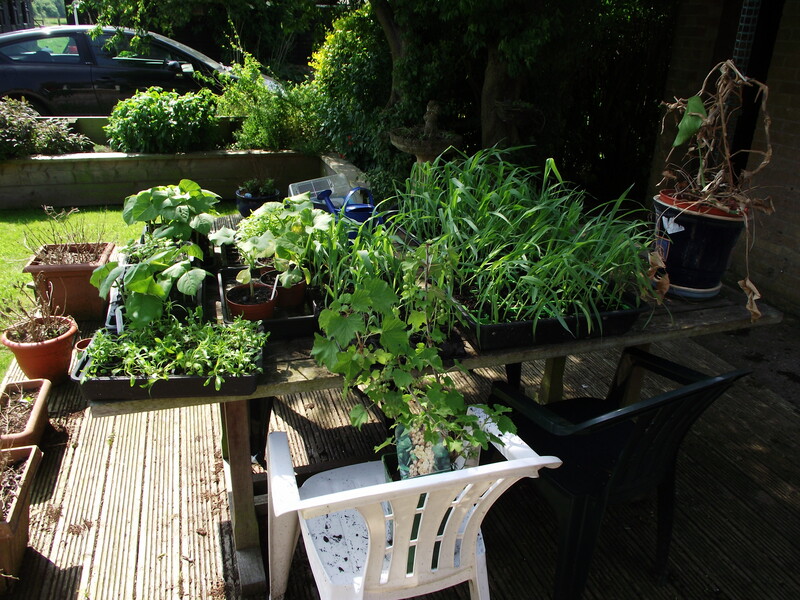 The broad beans in the back are just getting big enough to eat. 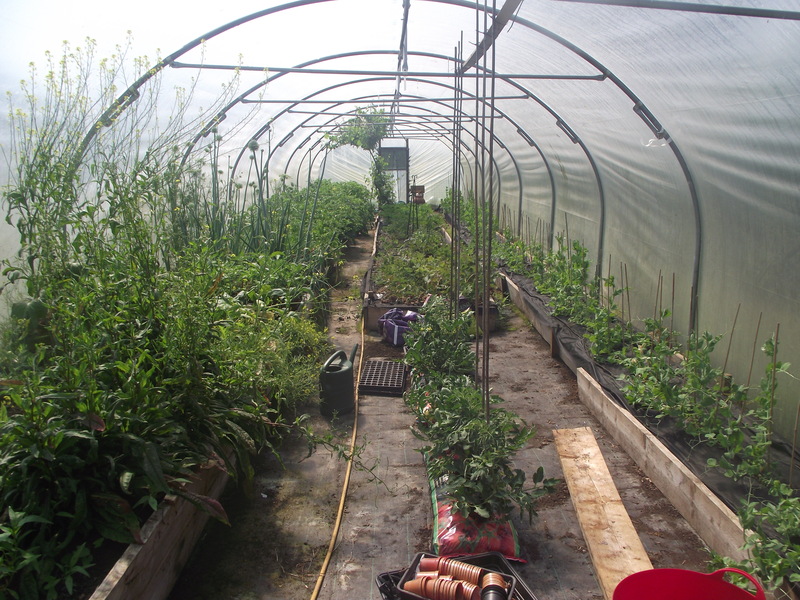 Under the plastic is a line of broad beans and a line of peas. Sadly when I took the plastic of the germination rate was not great!! I intend to put another line of peas in, and a line of carrots. I have given up on carrots in the poly – they just go right to seed. Just another view from the other end to ‘fox corner’. 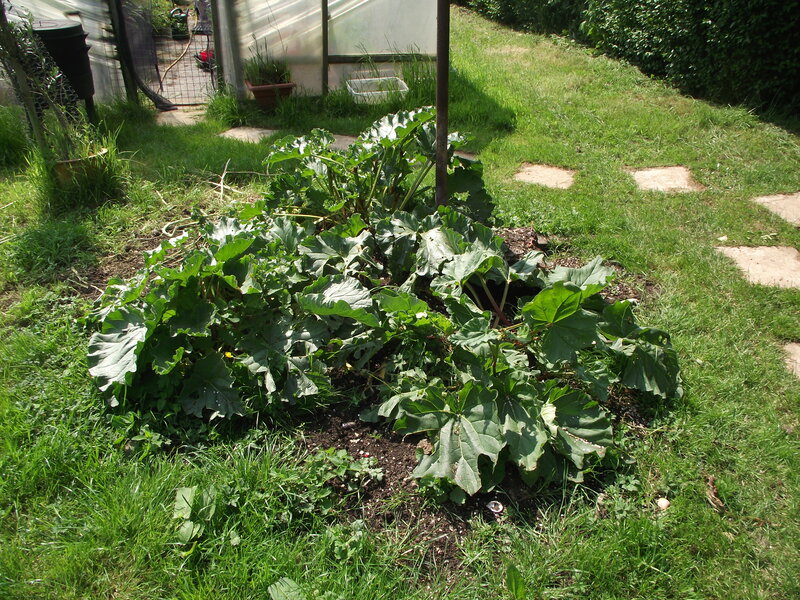 What looks like some sad Rhubarb – however I am quite pleased with it – we transplanted it from inside the poly – and took out a load of roots, so this rhubarb is looking ok on a new root system! Inside the seamy poly is a bit of an organised mess – we have spuds on the left, strawberrys in the middle and peas to the right. The salad stuff on the left is being pulled out – it’s quite hard to do cut and come again salad in a poly!! 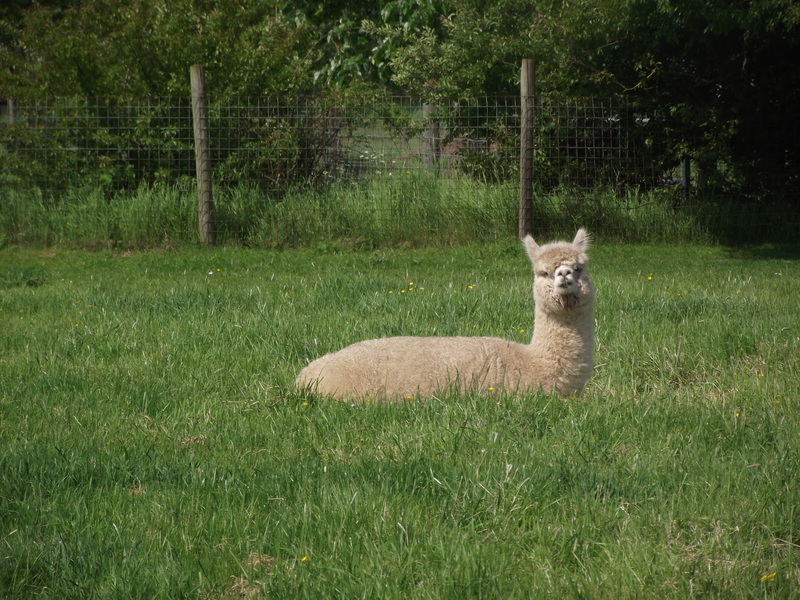 The alpacas are at maximum fluff – they are being shorn on Tuesday – and if this heat continues they will be grateful. I am really happy how healthy they came through the winter, so all except Madra (our old girl at 19 years old) will enjoy the shearing. We have a coat ready for Madra in case she feels the cold. 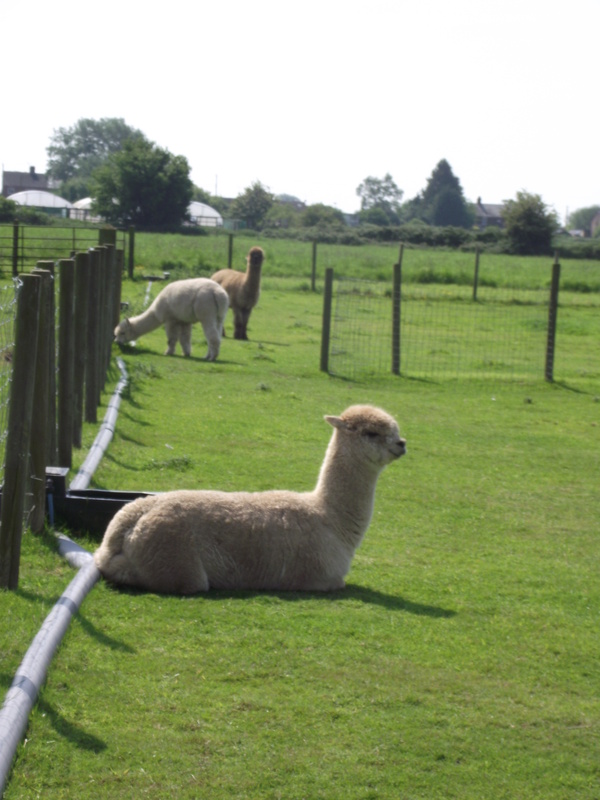 Interestingly I topped all the fields last week, but I am wondering if the hot weather continues to keep some of the fields longer – because it obviously cools the girls and boys down to sit amongst the long grass. Finally the chickens are on lock down – there is a fox about – last years cub, wondering about causing trouble (see last wargaming post). Really don’t know what to do about the fox – B Plan is to have it shot, but I do believe in live and let live. So there we have it – at this time of year its all hands to the deck.